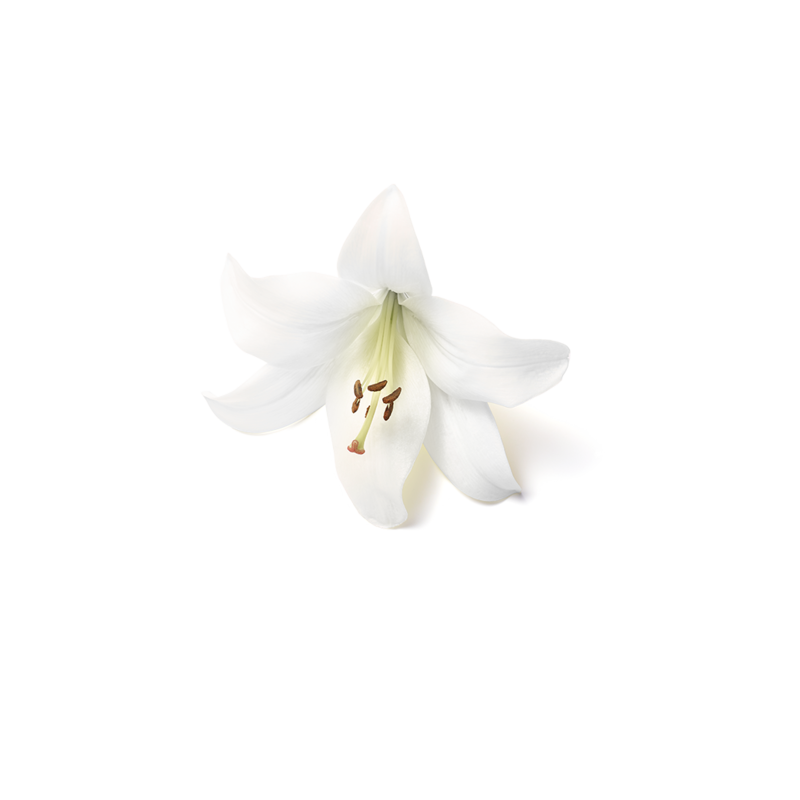 White Lily is a symbol of purity of innocence, thanks to its the important role it played in Greek and Roman mythology. The complex, aromatic notes of the White Lily provide a rich, warm and mysterious scent. Come up smelling like pink roses with this delish fizzing flower bath bomb. It fizzes, it swirls, and it gives a whole new meaning to your bath ritual. Simply drop it in the tub for a colourful fizzing scentsation. Contains lovely White Lily and delicious Peach Flower that create a candy-like scent to make you and your skin super happy.